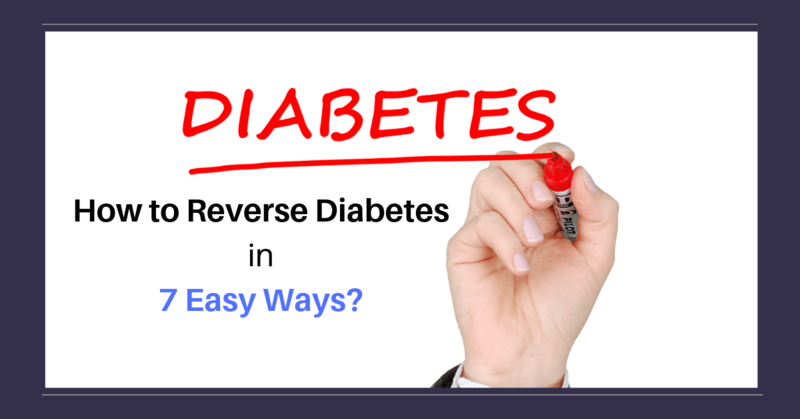 How to Reverse Diabetes in 7 Easy Ways? 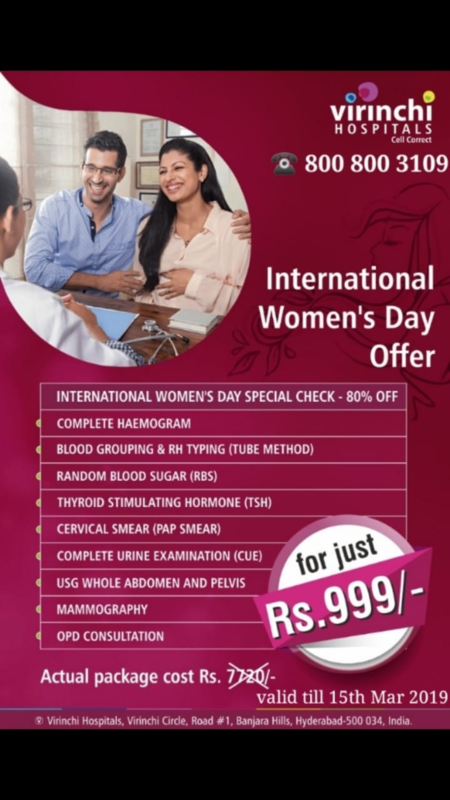 How to reverse diabetes is the number 1 question that needs to be answered as the number of people being diagnosed with diabetes is increasing worldwide at an alarming rate. Globally, 415 million people are affected by diabetes and it is estimated that this will increase to 640 million people by 2040. For every 10 people with diabetes, 1 (10%) has type 1 diabetes, which is unpreventable. The remaining 9 (90%) people have type 2 diabetes, which in many cases can be prevented or reversed. Chronically elevated blood sugar levels lead to a condition known as type 2 diabetes. When certain foods are consumed, particularly refined carbohydrates, it is converted to sugar inside your body. Your body’s way of dealing with this sugar is to produce a hormone called insulin. Insulin moves the sugar inside your cells so that it can be used for energy. However, the main cause, as well as the driver for this condition, is something called Insulin Resistance. 1. Avoid all carbohydrates as they raise blood insulin levels. Avoid pasta, rice, bread, even whole grain bread. 2. It is advisable to consume sugarless coffee, tea, etc. and avoid all added sugar and sweet drinks. 3. A study published in 2003 showed that people who supplemented their diet with almonds lost more weight than those who supplemented with so-called “healthy, complex carbs.” Increase intake of healthy, natural fat like avocados, olives, almonds etc. 4. A form of regular fastings, such as intermittent fasting or time-restricted feeding (TRF) can be considered. A great way to reduce insulin levels in your body is to eat calories during a specific time of the day and not to eat food for the rest. This is also known as TRF. 5. Consuming high-fat healthy snacks such as olives, nuts or hummus is recommended. When refined carbohydrates such as biscuits are used to snack, you go on a blood sugar rollercoaster that results in you feeling hungry shortly after. On the other hand, fats will keep you fuller for longer. 6. To stabilize blood sugars and promote satiety and fullness it is recommended to include high-quality protein and fat in EVERY single meal. Whether you are newly diagnosed or living with type 1 or type 2 diabetes, maintaining good self-management skills are essential in how to reverse diabetes as most of the daily decisions like how many carbs are in this meal, whether to increase the insulin dosage or not, etc. are taken individually. If management is inconsistent or delayed, it can be associated with complications that can, later on, lead to deterioration in overall mental and physical health. Healthcare professionals need to be aware of the complications as early identification and intervention can help with outcomes and provide a better quality of life.